When a mastectomy for breast cancer is necessary, a patient may wish to explore their options for an immediate reconstruction. One technique for achieving this is the implant-only breast reconstruction. Implant-only breast reconstruction can be carried out in a number of ways - directly under the skin using a pre-pectoral technique; partially covered with the pectoralis major muscle or with a dermal sling technique in which a large breast is reduced and the redundant skin which would otherwise be wasted is used to create an "internal bra" in a similar fashion to how an acellular dermal matrix or collagen mesh is used. Implant-only breast reconstruction can be performed as a one- or two-stage procedure. 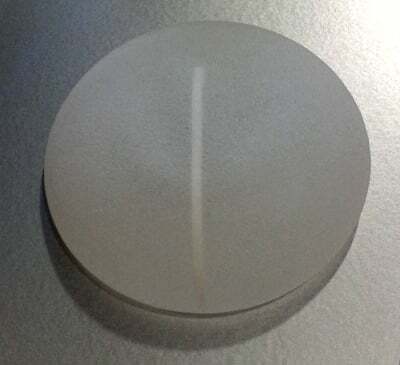 In a one-stage procedure, the surgeon will place a definitive silicone-filled implant; whereas in a two-stage procedure an expandable saline-filled implant is placed and subsequently exchanged for the definitive implant some months later.